Currently obsessed with the green color of these leggings! 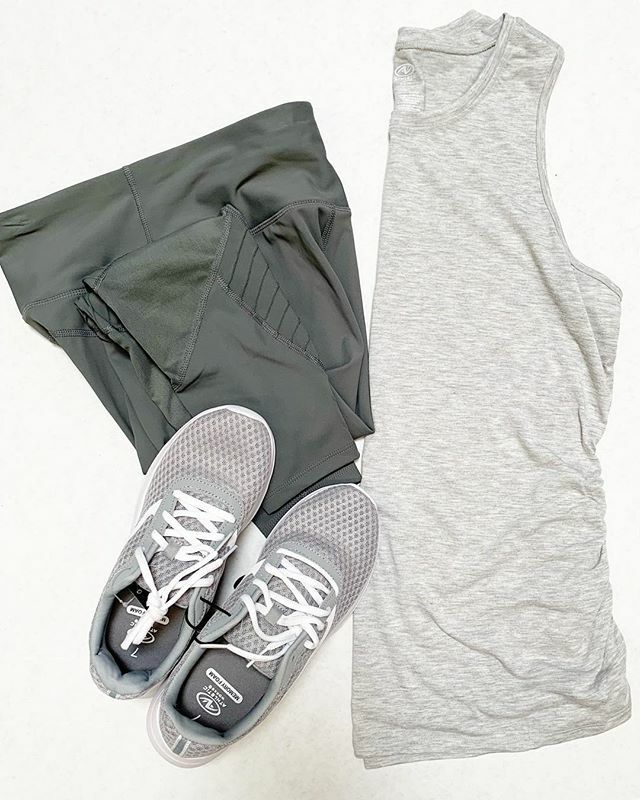 Grab them for $19.86 and pair them with this ruched tank for $7.96 and mesh trainers for $9.59! Check my stories for a try on and head to walmartfinds.com for the links!